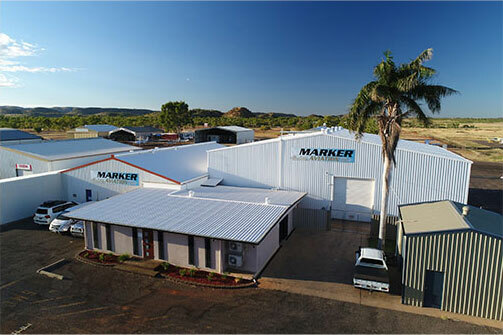 Since acquiring Marker Aviation Services in 1989, the Gough family have worked hard to provide a consistent and professional approach to aircraft maintenance and repair. 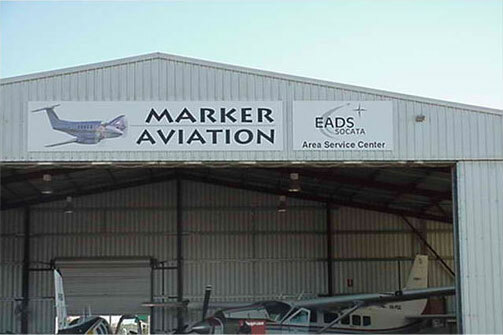 As an owner operated business with over 25 years’ experience, Marker Aviation Services are a CASR Part 145 approved Maintenance Organisation, providing extensive maintenance, repairs and service to a range of aircraft types. We are an equal opportunity employer and believe in doing it right the first time. We continually train our staff to maintain our high level of service, and staff are encouraged to further their experience and licences with our consistent support and exposure to a wide range of aircraft maintained in our hangar.